No matter how great your startup idea is, if you don’t have customers you don’t have a sustainable business. We understand that the ability to come up with a great new product doesn’t automatically mean you have the innate ability to successfully sell it to customers. Even if you’re not a natural salesperson, these 8 techniques for getting your first 100 customers are feasible and realistic for any startup. 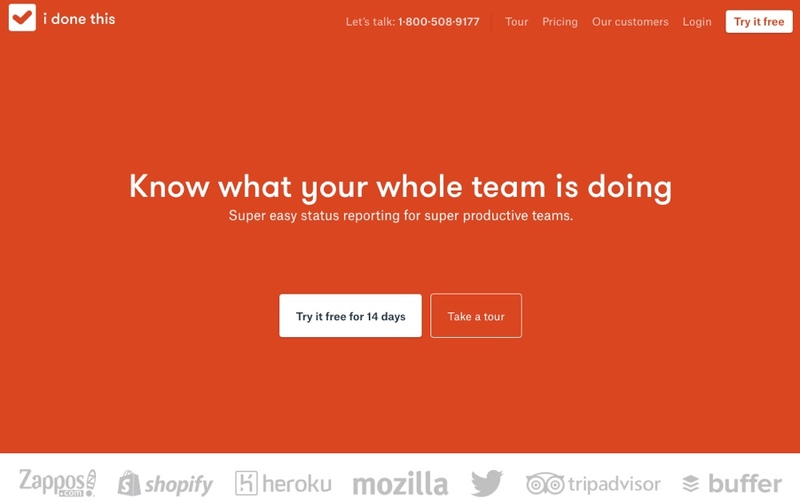 Best of all, we’re giving you actual action steps that you can get started on today. There are two different aspects to getting your first customers: just getting those initial customers and then determining if your product/market fit is what you expected. In today’s post we’re focusing on the first part, and we’ll be diving into testing product/market fit with your first customers in an upcoming post. When looking for those initial customers, your first step should be to talk to the people you know and the people they know. Most of us think of friends, family, and professional connections when we think of our network. If you’re new to asking people to be your customer, starting with your friends and family will certainly be the most comfortable. Previous customers: Are customers from another business also a good fit for your current product? Specifically, “if you run another business, would any of your current buyers benefit from your new venture?,” asks Close.io CEO Steli Efti. Investors: If your company is being funded, ask your investors to help spread the word about your new venture. Most investors have fantastic networks! When you are talking to people in your network it is critical that you ask them for introductions to people in their network who might be interested in your product. You never know where network connections can lead! We understand that having a great idea doesn’t necessarily mean you’re comfortable talking with strangers about it. When aiming for your first 100 customers, it is time to get past that. To understand the power of a blog in growing your startup, we don’t need to look any further than Buffer. 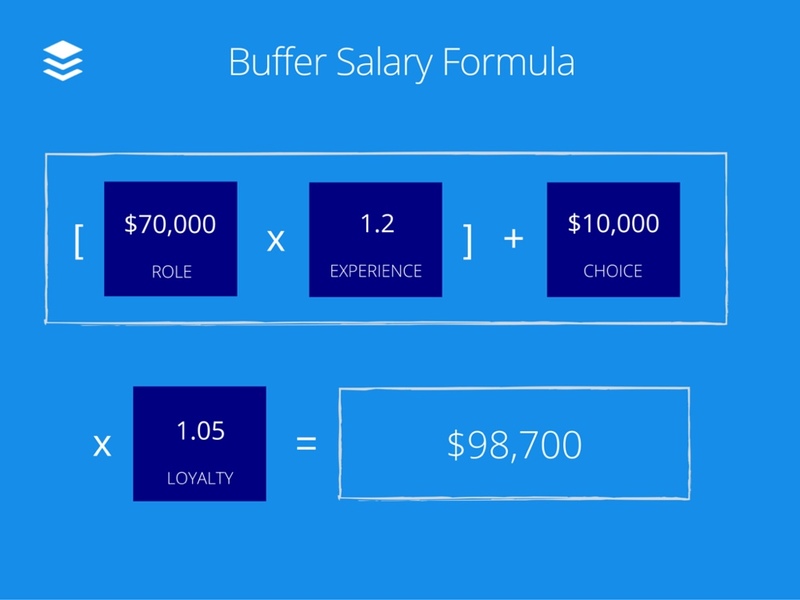 In the company’s early days, Buffer attempted to get featured on 3rd party blogs such as Mashable and TechCrunch. Those blogs weren’t interested. When Buffer approached blogs with smaller audiences they also declined to write about the company. Optimize blog reach. Not only do Buffer’s blogs reach “current and potential customers, but also influencers who interact with potential customers,” explains Mitt Ray. Guest blog posts are used to build relationships with top bloggers. Buffer gained nearly 100,000 users from the (approximately) 150 guest blog posts Widrich wrote in Buffer’s first 9 months, according to Ray. Be different. Your new product needs to have something that makes it stand out in the sea of competitors and so does your blog. One of the reasons Buffer’s blog content stands out as unique is their transparency. Our focus in this blog is on getting your first 100 customers, so take what Buffer has done with their successful blog to start your own. There is quite a bit of competition in the blogsphere and blogs can be time consuming to write, but great content is a good long-term investment for your startup. You don’t have to be a professional writer. Blogs that are honest and transparent are very popular, so start there. Include a blog signup to obtain email addresses, and connect with your blog readers. As with networking, you will need to be specific in your ask that they purchase your new product but you’ll also have built a relationship through your blog. Yes, the cold call. If you can get your first 100 customers from within your existing network, great! But, sooner or later you’re going to have to approach strangers as potential customers and pitch your product to them. When sending a “cold email” to someone you don’t know, it helps to have a mutual contact, as our CEO did when emailing Mark Cuban. If you don’t have a shared connection, take the time to do some research prior to emailing them. Now, we know that for every example of a cold email turning into success there are numerous examples of the opposite. Just think about how many unsolicited emails you get in a day and how easy it is to press the delete button. Sometimes it helps to connect on a more personal level. Enter the cold call. In the age of texting, actually talking to someone on the phone is novel in itself…and maybe a little scary. Again, your focus is on getting your startup’s first customers, so it’s time to get over the fear factor. “Reach out to as many qualified prospects as you can and pitch your service. If they’re interested, close the deal right then and there. If they aren’t, find out why,” advises Efti. You may also want to check out tips from the “happiest cold caller you’ll ever meet” (the guy turns wrong number calls into sales!). This customer acquisition technique is extremely popular among SaaS startups because the feedback from beta users is incredibly valuable. As we mentioned earlier, we’ll look at product/market fit among your initial customers in an upcoming blog. There can be an exclusivity factor about being a beta product tester that helps attract initial users. When Slack announced their limited release in August 2013 they invited companies to apply to take part in the limited preview (beta) release. Slack capitalized on the “hook” that they were “selling organizational transformation” and media coverage (which we’ll cover later in this blog) with headlines stating Slack would kill email. Who wouldn’t want to say they were among the very first users of the product that killed email? Once you have free beta users, you can offer them a discount to purchase when your product fully launches. Not sure where to find beta users? Front got 400 of their first 2000 customers via betali.st (now BetaList) at a total cost of $49. According to Collin, Front also had listings on ErliBird and Startupli.st, but BetaList generated significantly more visitors and signups. Clearly, there is a big difference between free trials and freemium plans, but we’re including them together here because they use similar concepts when attracting your first startup customers. Providing a free product or service is a potent marketing tool and less expensive than traditional sales teams or ad campaigns. Startups often use a free trial or freemium offering because it creates a large user group, and drives traffic and virality. Serial entrepreneur Trey Gibson got his first 10 customers for his startup by calling trialers as soon as they signed up. “We used Zapier to send me a text anytime a new trial signed up and I would call them within a few minutes,” explains Gibson. 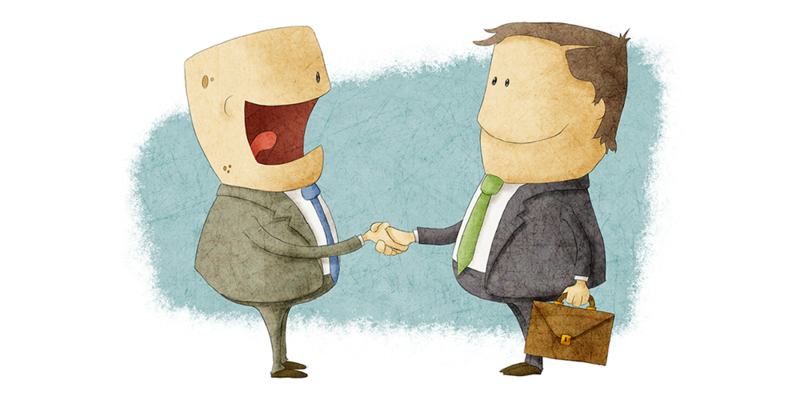 While this tactic may not scale, it can be feasible for acquiring your very first customers. 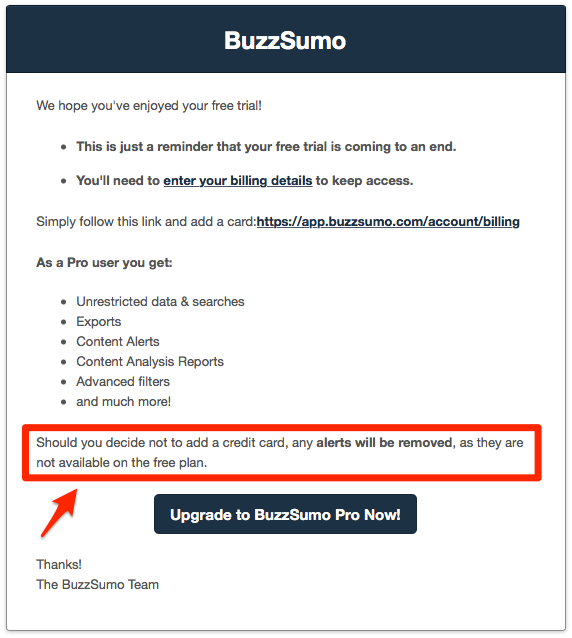 Keep in mind that potentially losing a premium feature (alerts) I enjoyed during the free trial wasn’t the sole reason I converted to a paying customer instead of selecting the freemium plan. I also had a good onboarding experience (BuzzSumo helped me realize the value of their product as a solution to my needs early on), the product is easy to use, and their customer support was great. To be successful, there needs to be enough value in the free product for users to love it and tell others about it, but even more value to persuade an upgrade conversion at some point. There are conflicting industry opinions about using paid advertising to get your first customers. On the other end of the spectrum, Gibson calls PPC (Pay-Per-Click) the “quick and easy way” to drive traffic to your site and advises you use paid advertising from Day 1. Think about the first place you turn when you have a question or an issue. 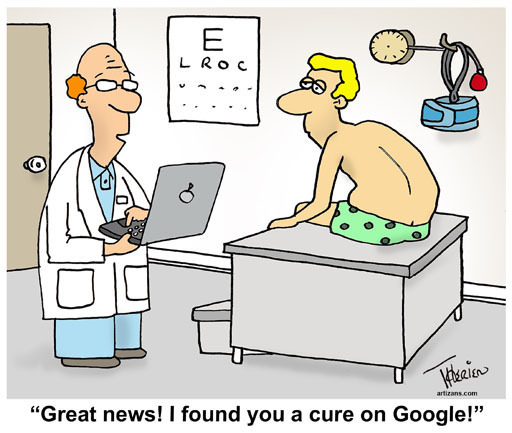 Most people (including us) go straight to Google. If you’re targeting search terms related to the solution your product provides, your product’s ad — conveniently offering the solution to the issue being researched — can come up before organic search results on Google. You can also experiment with ads on Bing, which is frequently less expensive than Adwords because Bing receives significantly less traffic. Paid ads aren’t exclusive to Google’s Adwords. Consider PPC ads on Facebook, Twitter, LinkedIn, and other social channels. If you do decide to get some of your first customers through paid ads, make sure you have a landing page to direct traffic to. 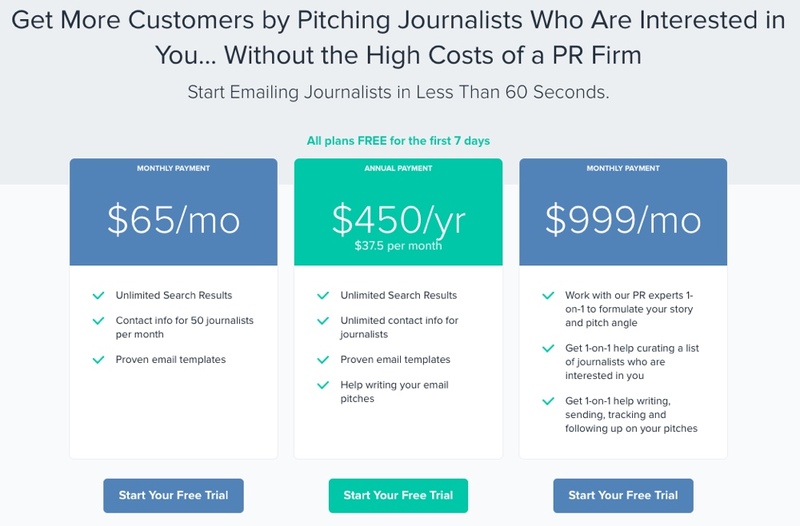 The point is to get people interested enough to provide an email address or phone number so you can pitch them directly to win your first 100 customers. According to Wishpond Content Editor James Scherer, people are very resistant to providing their phone number so you may want to consider making an email address mandatory but phone number optional on your contact form. Ideally you did some market research when you first came up with your idea but before you started creating the new product. In that research you likely came across online communities and forums that are relevant to your product. You’ll want to return to them to help get your first 100 customers. Look for forums where people are either specifically looking for a product similar to yours or they’re asking questions about issues your product can provide a solution for. iDoneThis realized the power of online communities early on, and they got their first customers primarily from their Hacker News and Reddit submissions. On January 3, 2011, the iDoneThis co-founders posted a “Show HN” article on Hacker News with the “hook” that they had built the site to keep their New Year’s resolutions. That same day, The Next Web (TNW) saw their Hacker News (HN) post and wrote a story about them. 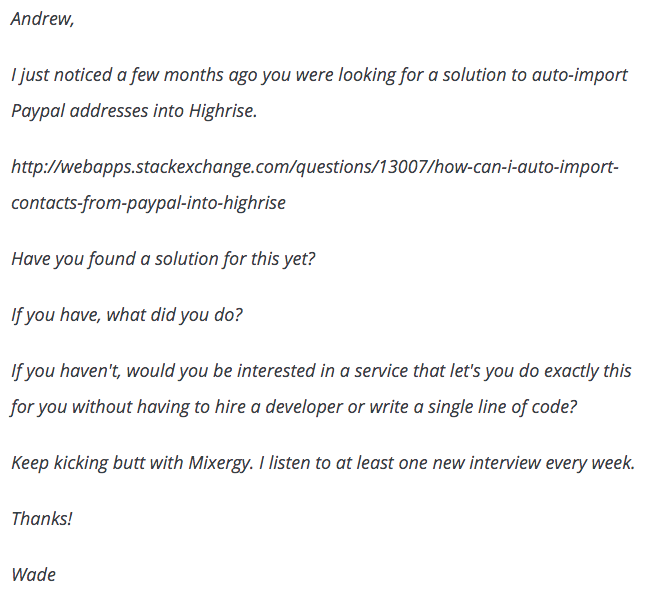 The majority of traffic to their site came from HN and TNW, and there were 150 signups on iDoneThis’ launch day. At the end of February, they cross-posted the HN article to Reddit. Their new signups jumped to 400. “Characteristic of Redditors and HN’ers, the folks that joined up with us were engaged and savvy. They blogged and tweeted about us, and even offered to make screencasts and build web applications on top of our service,” says Chen. Moral of the story? Don’t underestimate the power of forums and product-relevant online communities to help you get your first 100 customers (or first 150 customers, for iDoneThis). If 92% didn’t stand out in the graphic above, take another look. 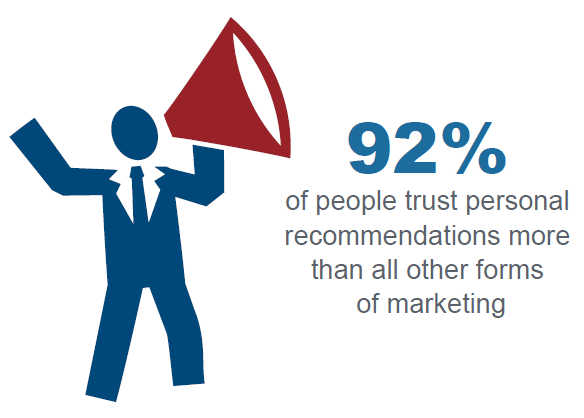 The majority of people (in your case this could mean potential customers) trust and are influenced by other people’s recommendations. Let’s start with media coverage. We saw (above) how iDoneThis’ signups increased when they were featured on LifeHacker. While a feature by a prominent blog such as LifeHacker can be huge for your new product, it isn’t realistic for startups to expect or rely on surprise feature coverage from media giants. Instead, when looking at potential media attention to help you gain your initial customers, we recommend proactively building relationships with relevant media long before your product launches. SaaS founder Dmitry Dragilev used this tactic to successfully receive media attention for his own startup before the product even had a beta launch. He did so well that by the end of the pre-launch stage for his new product, Dragilev had his first 10 customers, his customers understood “the product story,” and he had built relationships with 10 reporters. Another way to gain media attention and build relationships is to sign up for an account with Help A Reporter Out (HARO). HARO sends out emails several times a day with journalists looking for sources to provide information for upcoming articles. Simply watch for a query that is relevant to your new product, and you can contact the journalist directly through HARO. If the writer selects your product to be part of their article, you’ll have a media mention! Even if the author does not include you in that specific article, they may reach out to you for future articles based on the information you shared initially with them. There are free and paid HARO plans available. Influencer marketing is a hot topic in the marketing world and a very effective way to help you get your first customers. 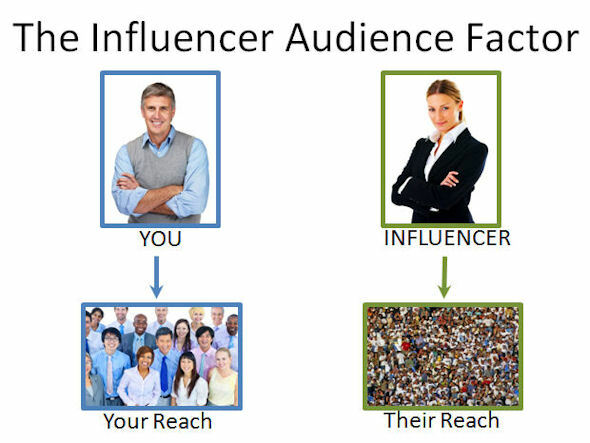 Influencer marketing could be an influencer writing about your startup on their blog or posting about your product on social media. You can use tools like BuzzSumo to identify influencers in your industry and those relevant to your product. Then begin to cultivate relationships by commenting thoughtfully on some of their blogs, engaging with them on social media, and linking to their material in your own blogs. But don’t make the mistake of trying to pitch or sell these influencers without putting in effort to build a relationship. If you do so, well then you’re just cold emailing and not doing influencer marketing. 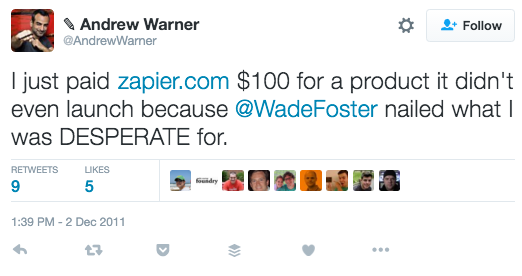 According to Josh Pigford, Baremetrics owes its first 100 customers to Twitter. “The only thing I did initially was post on Twitter saying “I’m building this thing for Stripe…anyone interested in helping kick the tires on it.” That got me a couple of my first paying customers, but past that it was literally me posting on Twitter a couple of times and folks sharing it themselves,” says Pigford. “We give away one [t-shirt] a week, and it’s just crazy how much social media buzz and email addresses that gains us each week. And t-shirts are something that every startup, even bedroom bootstrapped startups, can afford. And it’s only one a week, so it’s crazy low cost but massive ROI,” says InVision co-founder and CEO Clark Valberg. Did you get that? 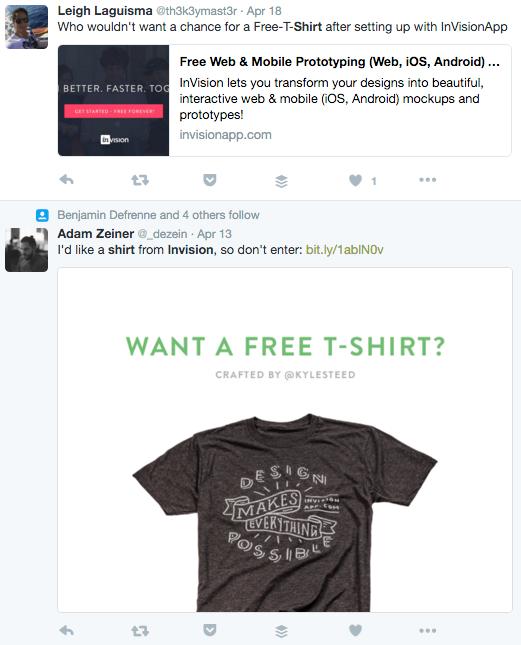 Even bedroom bootstrapped startups can afford to giveaway a few free t-shirts to help gain new customers. 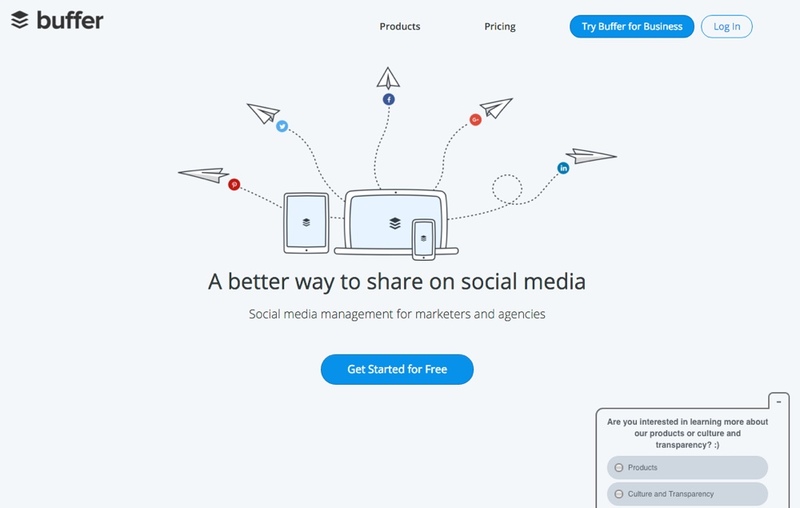 Whether it is media promotion, influencer recommendations, or tweeps promoting your product for free shirts, social proof is a powerful technique to get your startup’s first customers. You know it and we know it — without customers it doesn’t matter how awesome your startup is, you’re not going to have a sustainable business. It isn’t just about getting those first customers, so stay tuned, because in an upcoming post we’ll dive into how to utilize your initial users to determine if your product/market fit is on track. 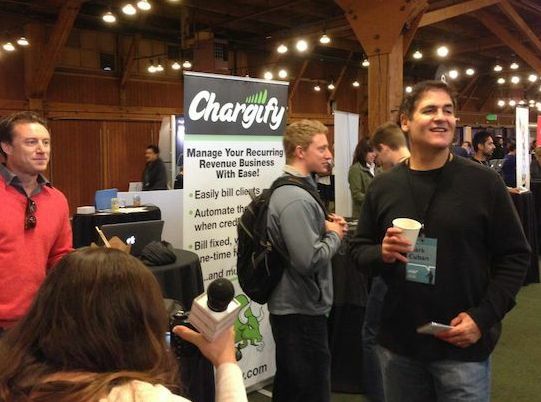 How did your startup get its first 100 customers? Let us know in the comments below.